In diesem Sinne nochmal ein ganz dickes Arigatō und 色気より食い気。, oder so ähnlich! Posted on 17. Januar 2014 by greg. 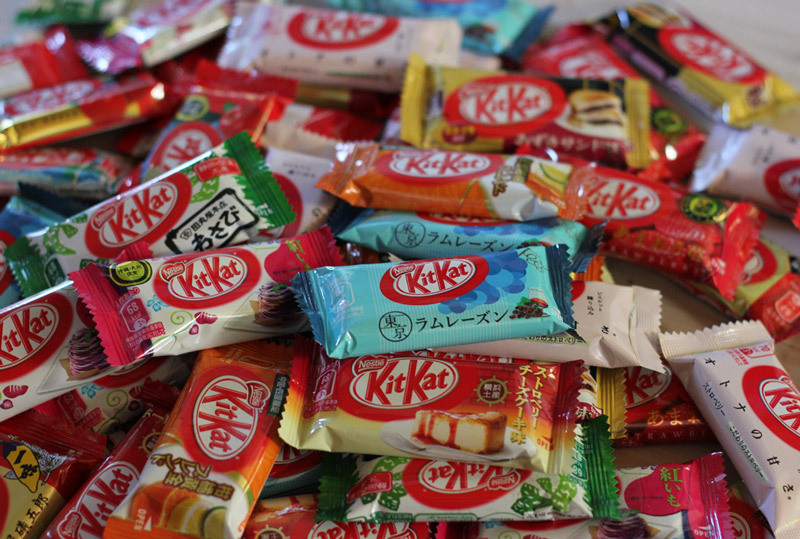 This entry was posted in Allgemein and tagged Japan, Kitkat, Tokio. Bookmark the permalink.